Start taking classes at Evolve Bootcamp and other studios! 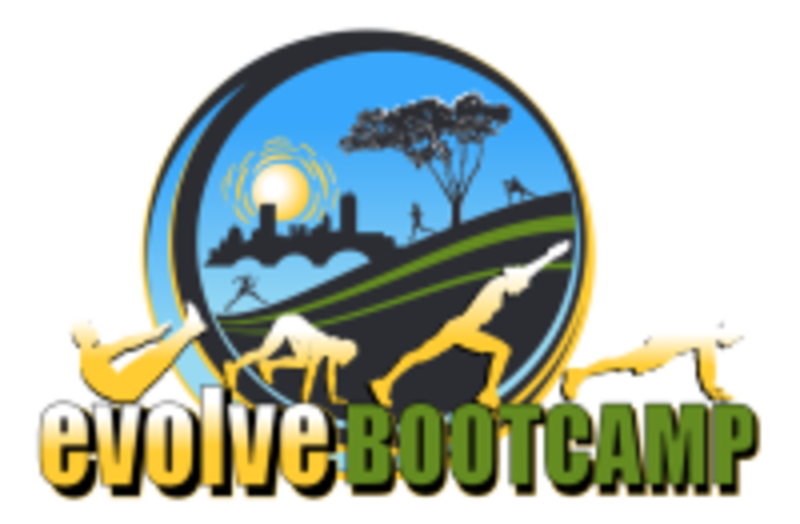 Evolve Bootcamp was founded in 2009 by Shelley Devine, Fitness Trainer/ Holistic Coach. You'll have a BLAST with this hellishly, fun filled workout on Mon & Wed mornings at 7:15AM! Classes are held at the Evolve Bootcamp, Downes Field location by Jamaica Pond. This outdoor site boasts a level micronized rubber track & field surface increasing safety for athletes while working out or making their way back to an exercise program while recovering from injury. At times plan on venturing over to grass fields and stair workouts by the pond. Dress comfortably in layers appropriate for the season. Wear sneakers, bring water and a smile! These classes meet in the Downes Field parking lot across from 385 Pond Avenue, Brookline MA.